The first starting quarterback in Seahawks history will lead Seattle's first XFL team, to start play in 2020. If the new Seattle XFL franchise was looking to make a splash with its first hire, it made a cannonball. 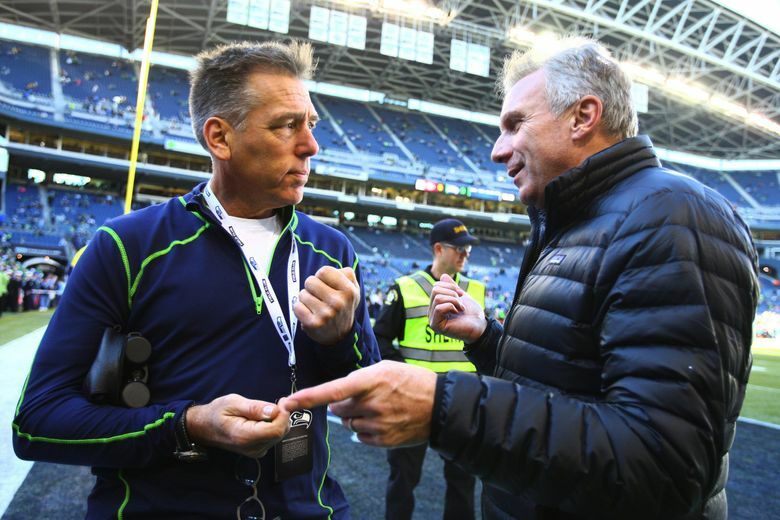 Jim Zorn, who captured the heart of Seattle sports fans as the first starting quarterback in Seahawks history, was named coach and general manager of the new team, which will begin play in the rebooted league in February 2020. The original XFL, created as a competitor to the NFL, lasted one season (2001) and was owned by NBC and the World Wrestling Federation (now WWE). The new iteration of the XFL, owned by WWE CEO Vince McMahon, will feature eight teams, as did the previous XFL. OFFICIAL: @JimZorn10 has been named the head coach and general manager of @XFLSeattle! Zorn, who often electrified Seahawks fans with his throwing and scrambling and is in the Seahawks’ Ring of Honor, is excited about helping another franchise get started. Zorn, 65, brings plenty of experience to his new job, including two seasons as the head coach of the NFL’s Washington franchise. He spent nearly a decade as an assistant coach at the college level before joining the Seahawks for a season in 1997 as the quarterbacks coach under coach Dennis Erickson. He rejoined the Seahawks in 2001 in that position and worked with QB Matt Hasselbeck during the franchise’s first trip to the Super Bowl after the 2005 season. Zorn left after the 2007 season to become head coach of Washington, getting let go after a record of 12-20 in two seasons. After that, Zorn spent a season as quarterbacks coach with Baltimore and two with Kansas City. He has been out of coaching since the 2012 season and says he is ready for another foray into coaching. 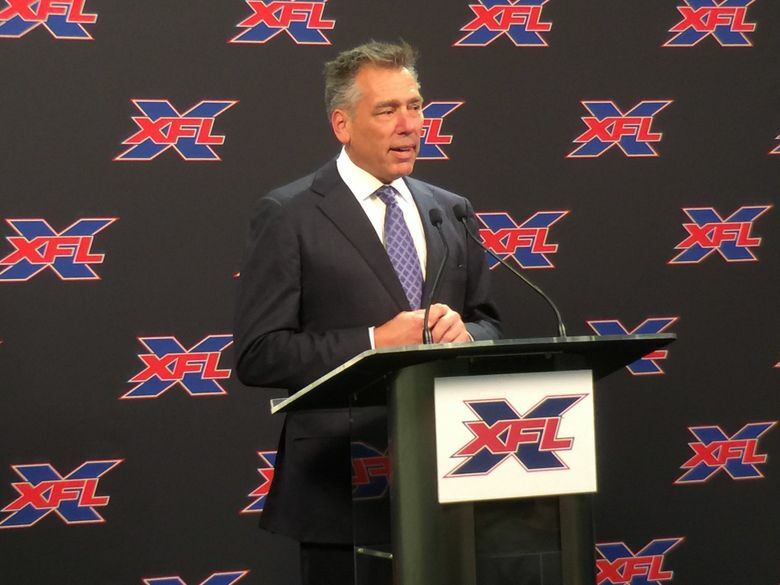 XFL commissioner Oliver Luck said the first call he made when looking for a coach of the Seattle franchise was to Zorn. Zorn said he bought into the new league’s vision of faster play and more action, but without changing the core elements of the game. Teams will play a 10-game season starting the weekend of Feb. 8-9 next year. That will be followed by two weeks of playoffs. Zorn said he can hire 10 assistant coaches and while he said the league deadline for that will be June or July, he said he hopes to make the hires sooner. Next up for the Seattle franchise will be a name. “We will have names and logos for all the franchises by late March and early April,” Luck said. As far as players, teams will be keeping close tabs on the players who fail to make it past the NFL’s final cut. “We have a lot of work to do,” Zorn said.